Mulches are a great way to reduce weed growth and conserve moisture in your garden and around your property. 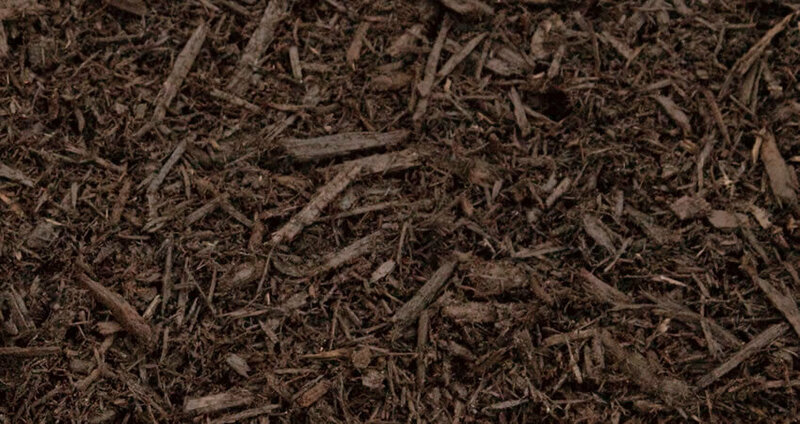 Mulch can help improve the fertility and health of your soil as well as enhance the visual appeal of your home. 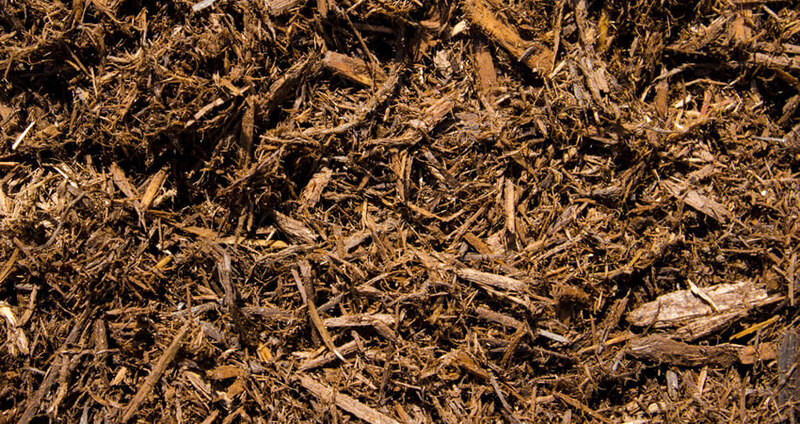 House Blend: A partially composted natural mulch made from locally sourced woods. 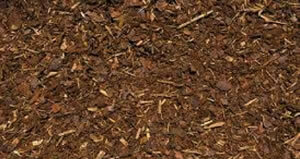 A utility mulch ideal for tree rings and pathways as well as mulching gardens. Premium Cedar: Freshly ground White Cedar bark with a fibrous texture and strong cedar aroma. This mulch is long lasting with a slow decomposition rate. Enhanced Black: Hardwood blend ground and aged for stability. This mulch has a uniform somewhat fibrous texture. Ideal for garden beds and commercial applications. Chocolate Brown: Hardwood blend ground and aged for stability. 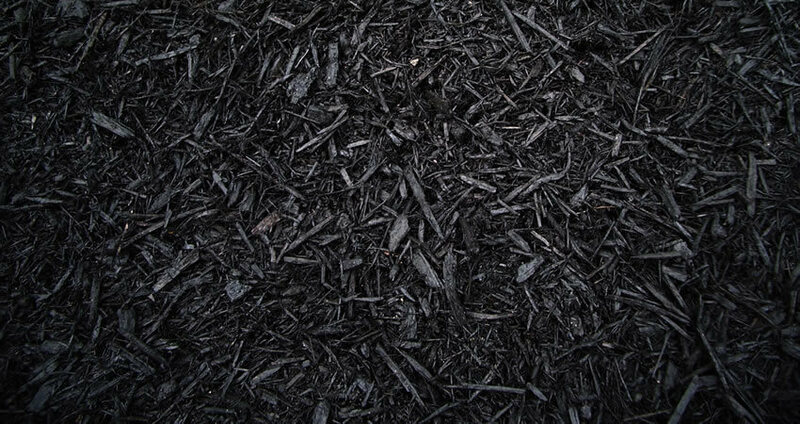 This mulch has a uniform somewhat fibrous texture. Ideal for garden beds and commercial applications. 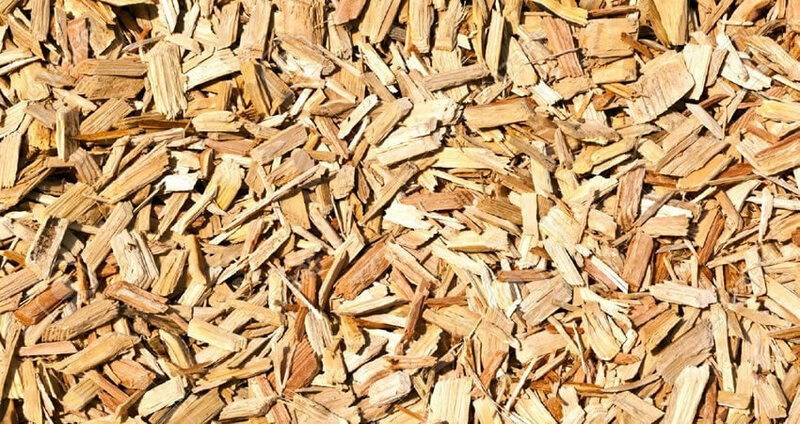 Pine Chips: Consisting of chips this mulch is very slow to decompose and lightens in colour overtime. Ideal for play areas. 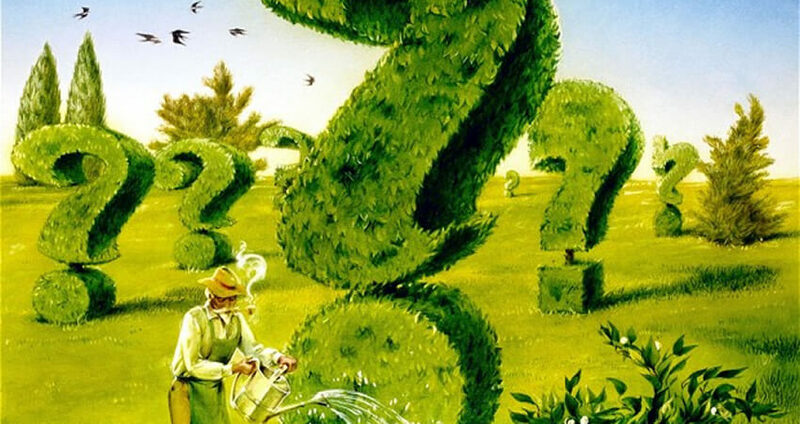 Landscape Supplies: mulch, aggregates, sod & seed, natural rockery, firewood and more! Full service landscaping and grounds management available.